This Christmas Gearbest brings and amazing offer for its users all across the world, more than 1 million people are engaged with Gearbest and continue counting, now on the eve of Christmas GearBest distribute another offer to the users. Today the great New Year Day Sales Will Start, just visit GearBest official sales day profile and start getting electronics products as per your choice in cheap price which is lowest of 60% off, yeah you heard right. almost 60% off on all electronics product in GearBest. 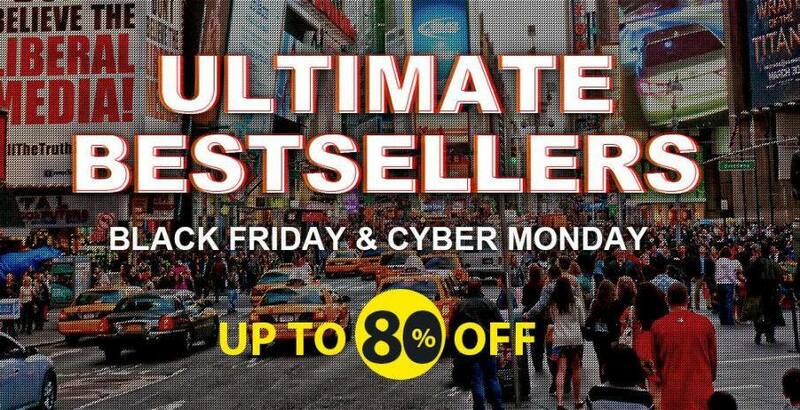 The deals starting from $0.99 which also includes gifts and other electronics items, where you will also get 2017 Flash Sales, deals on several products which mainly focus on Smartphones, Smartwatches and other cool stuff which are definitely awesome. All the promo and sales will start from 26th of December (as Today) and will last only for 5 days till 1st of January 2017. On electronics gadgets, GearBest will have Raspberry Pi Model 3 B Motherboard, FuriBee F36 2.4GHz 4CH 6 Axis Gyro RC Quadcopter, Smartphones like Xiaomi Redmi 4 4G under $162 (That’s Awesome Price) and much more, there are headings so that you can understand which heads will take you to which products and some of the products are starting from $0.99, visit GearBest and you will find many such small gadgets you will love to have them. You can also have Round Magnet Educational just for $0.86 which has the original price of $1.03, in each gadget you will have huge discounts, just visit the main shopping site and then you will find HELLO DEALS FROM $0.99, 2017 FLASH DEALS, 2017 • TOP 8 DEALS, 2017 • NEW YEAR BRANDS, 2017 • 0.99 ZONE, 2017 • NEW YEAR CATEGORY. Hence this is not the end of this 2017 New Year Deals, you will get more promos to the bottom of the site such as Christmas, $0.99 Zone, 15% Off Sales, Europeans Grand Sales, Russians Sales, Share And Get Free Products, Order From US Warehouse and get 70% OFF and last but not the least The Ultimate Warehouse Clearance on Epic Deals for 80% OFF. In the year 2017 you will get more Discounts on grand sales from GearBest, just stick with us we will give you regular updates on GearBest Sales.